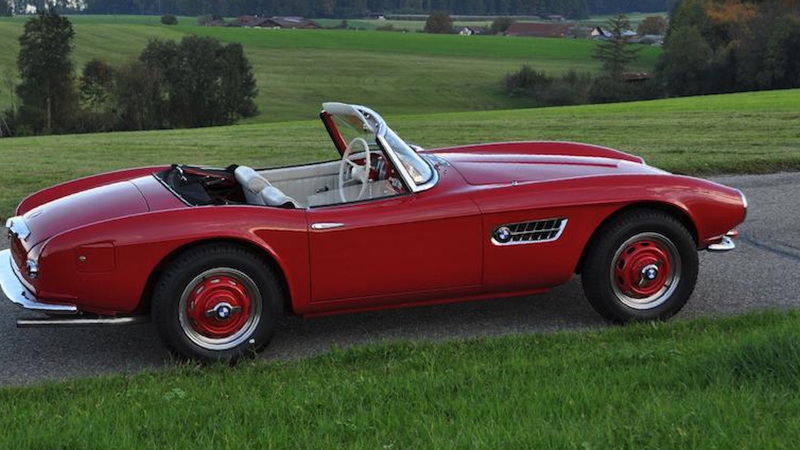 The BMW 507 is one rare bird, but if you're in the market for one your chance is coming up. A 1958 507 is headed to Bonhams' Bond Street Sale auction in the United Kingdom, and this particular example was owned at one point by the man who designed the car. Count Albrecht Graf von Goertz, the car's chief designer, is the third registered owner of this 507. According to the consignment information, the car was delivered new in Austria to a BMW agent before it traded hands and was sold to Germany's commerce counselor. In 1971, von Goertz took possession of the car. The 507 was BMW's crack at wooing the American market with a Thunderbird and Corvette competitor. 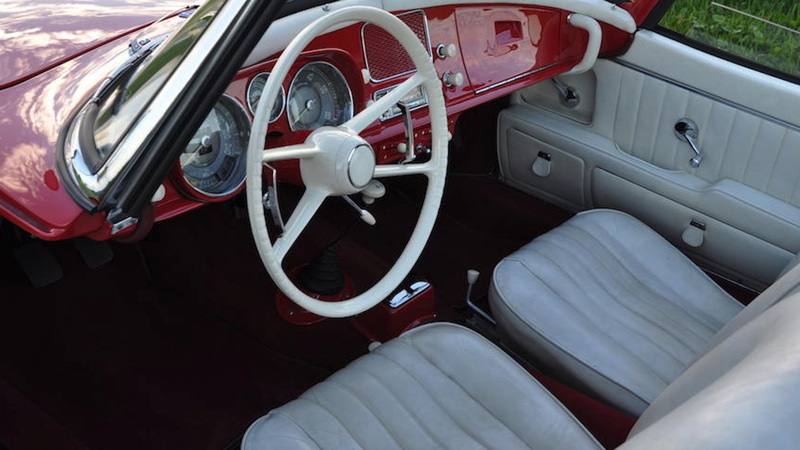 It was also meant to rival the Mercedes-Benz 300SL. von Goertz, an independent industrial designer, was named as the lead designer after his involvement with Studebaker years prior. 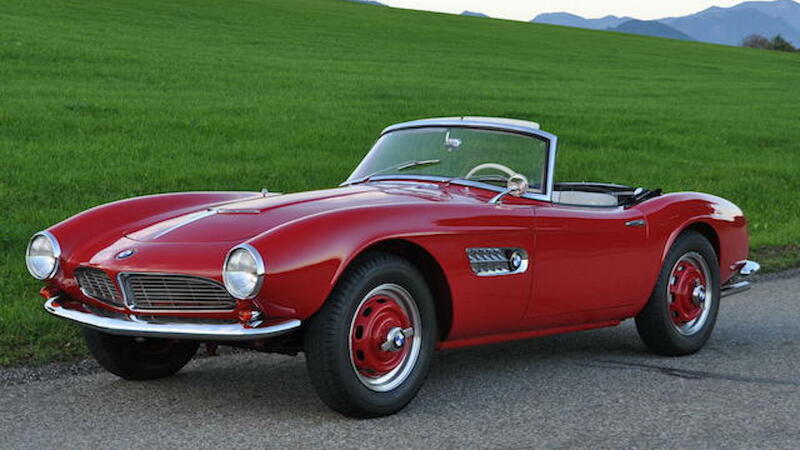 Until the 507, von Goertz had never designed an entire car. His work, well, it speaks for itself. The 507 features gorgeous proportions and a wonderful swoopy body with elegant curves only 1950s-minded design could produce. The car sat on the chassis of the 502 coupe, but the hulking mass required aluminum body panels to keep weight down on the small convertible. And up front sat a 3.2-liter V-8 that made 150 horsepower. Although it captured the wallets of some of America's pop culture icons such as Elvis Presley, as well as love among European stars, the $9,000 price made the car far too expensive for even upper-class drivers. For some reference, $9,000 in 1956 when the 507 began production was the equivalent of roughly $85,000 today. 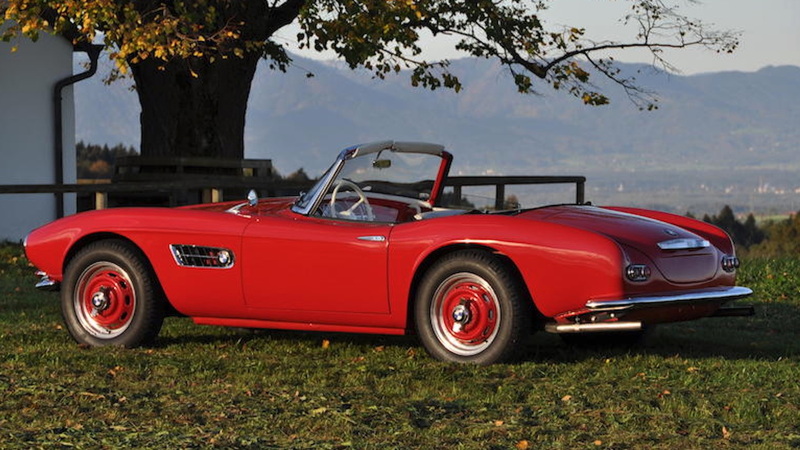 BMW canned production of the 507 after just three years and 252 cars sold. This particular car was originally finished in a silver-gray color and underwent an extensive restoration in the 1990s. 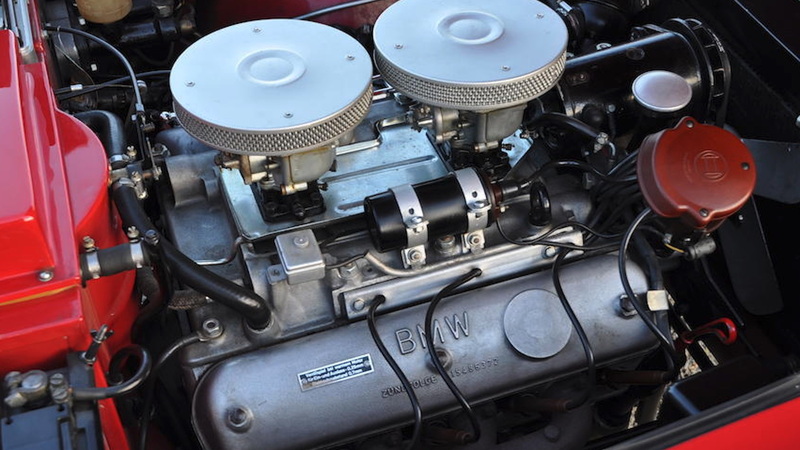 During his ownership of the car, von Goertz installed a replacement engine just one year after he picked it up, though it's unclear why. The 507 will cross the auction block at auction this weekend where it's expected to fetch up to $2.8 million.